Can't stand the cold winter weather in Clifton Park? 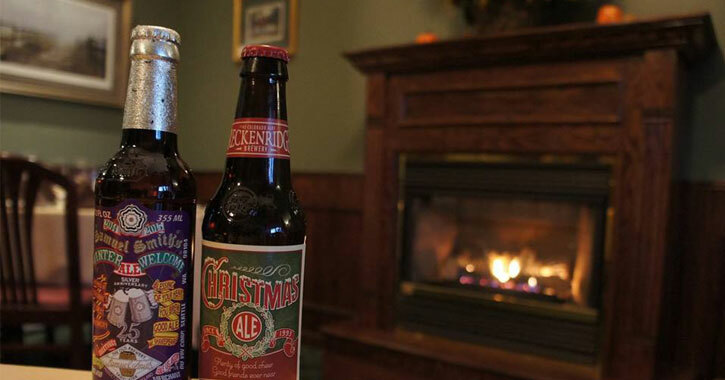 Grab some friends and head over to one of the area's cozy bars! 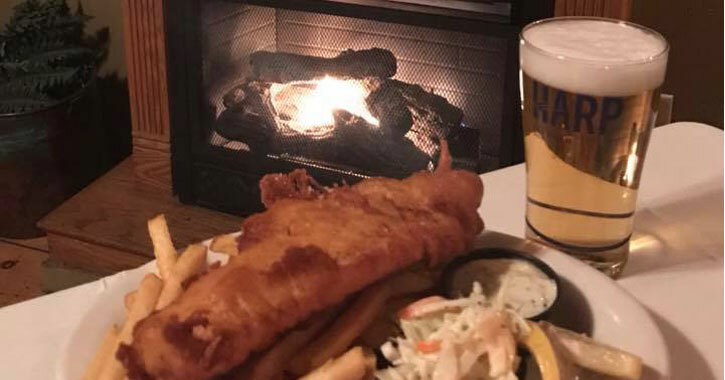 From Clifton Park to Round Lake and Malta, here are six cozy bars where you can go for a warm atmosphere and great food and drinks. 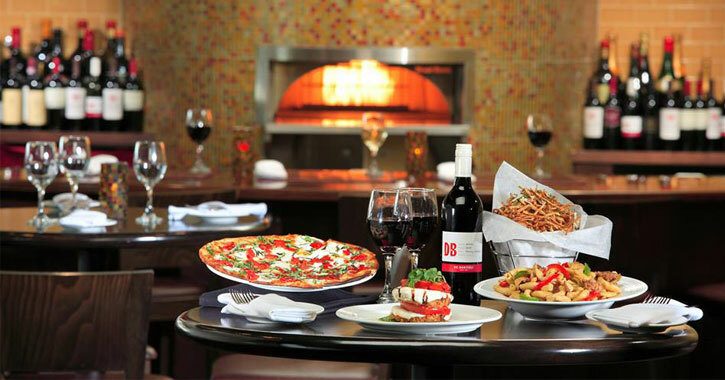 There are two ways to warm up at Wheatfields Bistro & Wine Bar - the first is by the wood-fired pizza oven, where you can sip wine while watching the pizza bake, and the second is at the large stone fireplace near the dining area. Built in 1786, Power's Inn & Pub is a historic building that currently serves Irish pub fare and numerous draft beers. In addition to a cozy bar area, there's an indoor fireplace that'll keep away the cold. 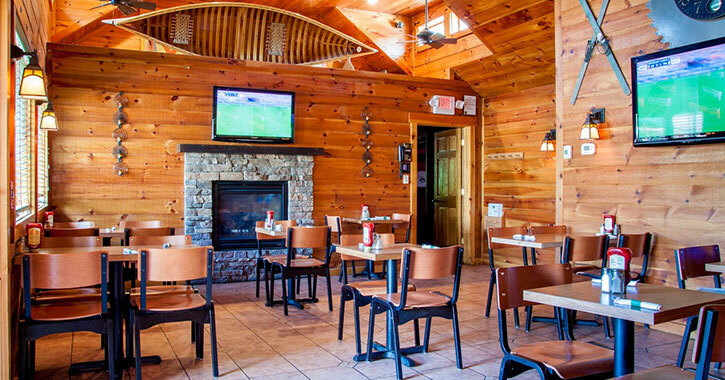 Located in Round Lake, Lake Ridge Restaurant is a great place to go for scenic window views, soft indoor lighting, and a warm bar atmosphere. A fireplace in the nearby dining room warms the building, and you can order specialty cocktails and craft beverages at the bar. The Mill on Round Lake is a rustic tavern where you can enjoy beer, cocktails, and more. 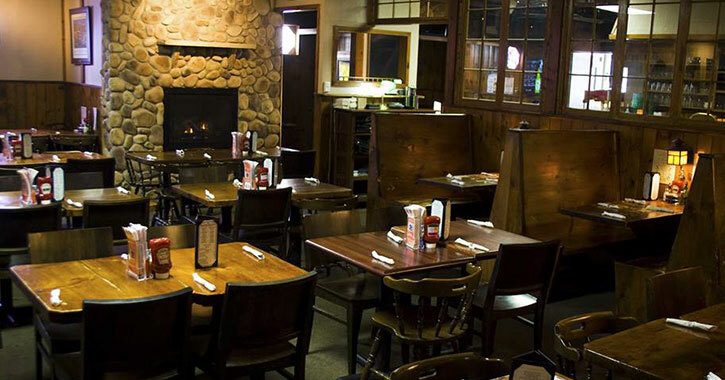 The bar is home to a beautiful wooden countertop, and the tavern's fireplace will help warm you up on cold days. Not only does Bentley's Tavern feature an expansive bar area with plenty of seating, but you'll also discover a friendly atmosphere. A wide variety of drinks are available at the bar, and the building's unique two-sided fireplace will keep you warm on a cold evening. Order up some delicious pub fare at Ravenswood Pub & Restaurant while you enjoy the charming ambiance. 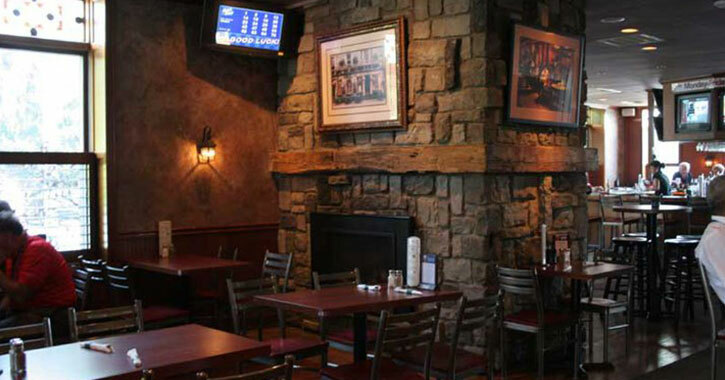 You can warm up by the stone fireplace in the dining area, try some brick oven pizza, and have a tasty drink at the bar.